Sonnet 16 continues the arguments for the youth to marry and at the same time now disparages the poet’s own poetic labors, for the poet concedes that children will ensure the young man immortality more surely than will his verses because neither verse nor painting can provide a true reproduction of the “inward worth” or the “outward fair” of youth. Throughout literature authors attempt to control the passage of time through their works. In William Shakespeare’s “Sonnet 16” he addresses this subject through the use of literary devices. These devices indicate how the progress of seasons cannot be controlled by words alone. The passing of time is displayed through paradox and imagery, but it is overcome by the ceaseless life of progeny, unlike the feeble words of Shakespeare’s sonnet. 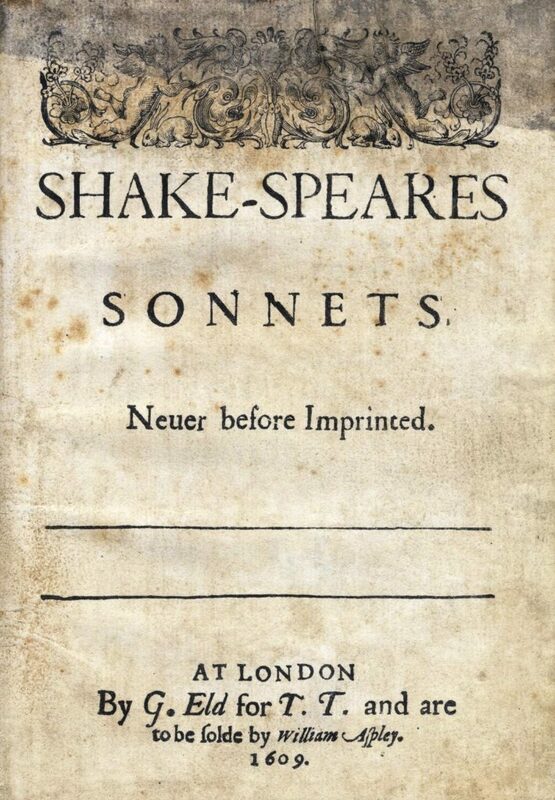 Sonnet 16 is a continuation of Sonnet 15, also of the “procreation” set. Though Sonnet 15 suggests that immortality can be reached through the poet’s “engrafting,” Sonnet 16 returns again to the theme of procreation. The final couplet of Sonnet 15 describes how the whole world is “in war with Time for love of you,” and Sonnet 16 opens with a plea that the fair lord also defends himself against Time. The speaker calls his rhyme “barren,” drawing attention to the fact that although it is one way to immortalize the youth, it does not do as much good as procreation. Why don’t you fight time with weapons more powerful than my poetry? Right now you are in your prime, and many women would be willing to bear you a child, who would copy you better than any work of art. The life of your child would renew your own beyond my own power (Lines 9-12 are doubtful and contested). Giving yourself away (that is, in marriage and procreation) will allow you to keep yourself (in life), and only your own skill can cause this to happen.